Since launching the Messenger Platform at F8 in April, businesses and developers have built more than 33,000 bots to engage with people. You've built bots that can accept payments, deliver news and content, share weather updates, confirm reservations at a hotel, send receipts from a recent purchase, and more to help drive personalized, scaled experiences with customers. 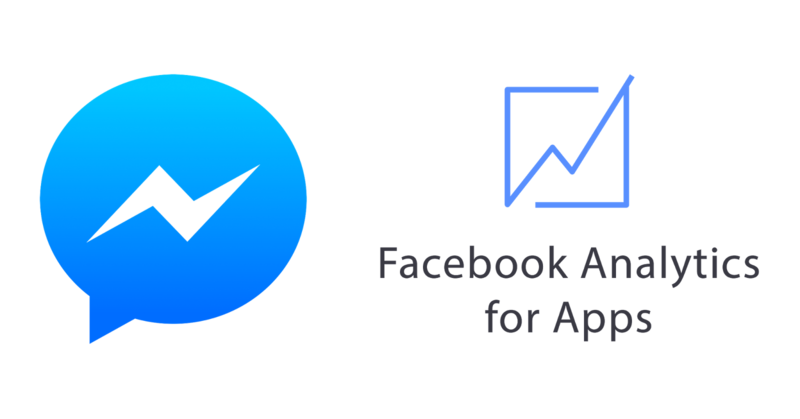 Inspired by this fast-growing adoption and the feedback we've received, we're offering two new resources to make building and measuring bots for Messenger easier than ever. We're adding analytics capabilities and the eligibility to join our FbStart program.